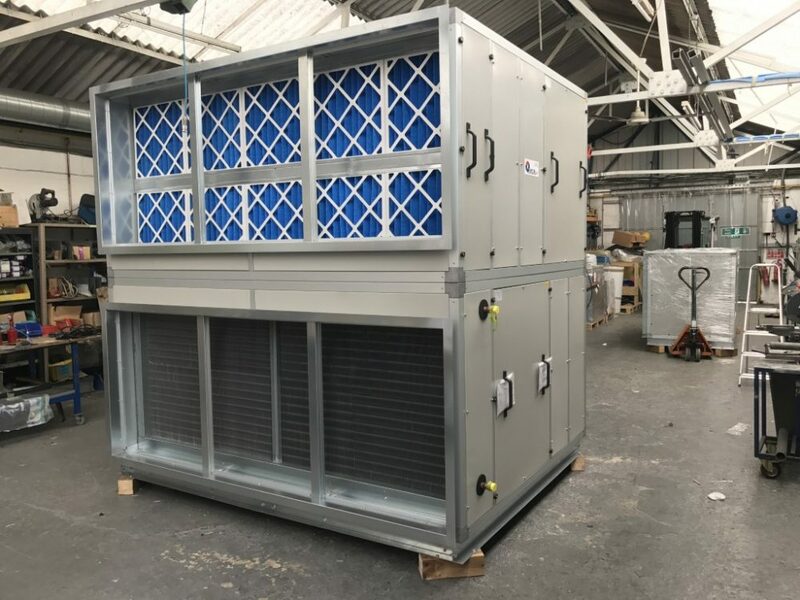 Aboslair are focused on manufacturing Bespoke Air Handling Units to the Heating, Ventilation and Air Conditioning (HVAC) Market. 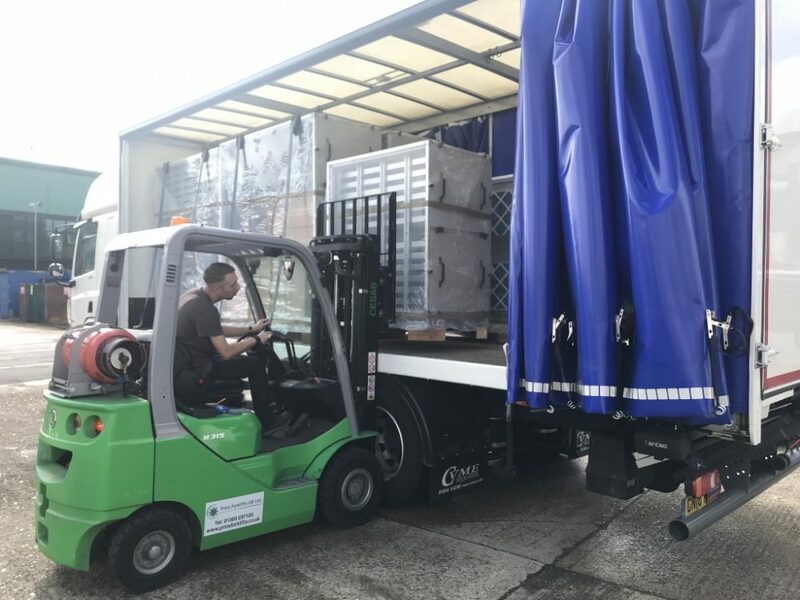 With a sales team with years of experience in the HVAC industry, selling Bespoke Air Handling Units, Fans, Duct Mounted Heaters and Ventilation Spares. 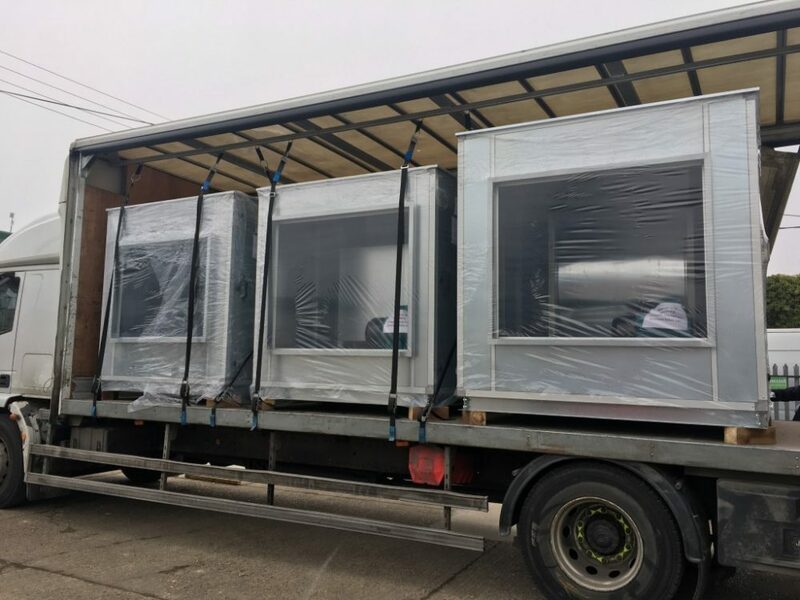 Absolair manufacture their Bespoke Air Handling Units here in Marden, Kent with it’s sister company Airclean Your Air Filter Manufacturer.